When General Thunderbolt (yep, really) Ross forces Government sanctions to be tabled by the Avengers, it splits the team down the centre. 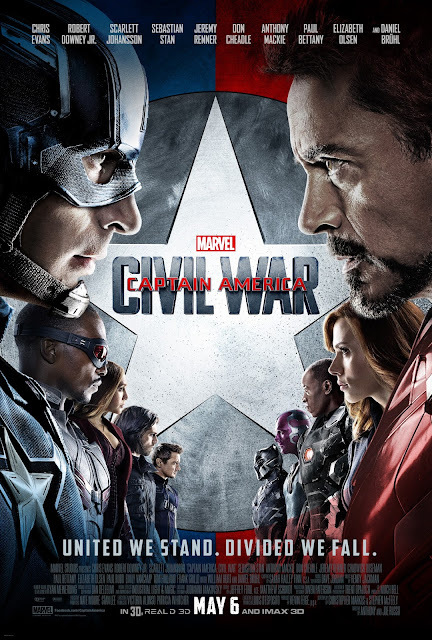 A surprise to no-one, this movie is definitely NOT a Cap one; it's an Avengers through and through. I'm not sure if they named it as Captain America because Avengers 2 was so recent, or Iron Man already had 3 - but there's just as much if not more time devoted to other characters. I found that they put a bit much focus on Cap being selfish and not perfect - over half the film seems to build up to the fact that he's wrong, until the last act or so where it flips the wrongdoing to Iron Man. But, even though I was/am Team Cap, I could totally understand where Tony Stark was coming from - even if the reasoning was as subtle as a slap in the face. Spider-Man has always been my favourite Marvel hero, but even I found the hype around him in this a bit much considering how recent his last films were; but I was pleasantly surprised. Tom Holland was great as Peter Parker - awkward and nerdy but when he was Spider-Man he was funny and sarcastic even while being on his best behaviour. Black Panther was also incredibly cool, he was quick and strong with a vibranium suit that soaks up minigun shots and has claws that damage Caps shield. One surprise was Ant-Man, he seemed to take some of the comic relief roll off Tony Stark's shoulder and it really suited Paul Rudd. 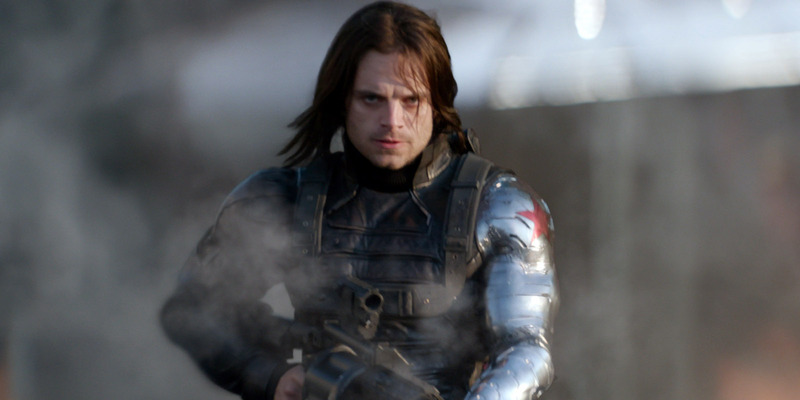 Bucky Barnes was a lot less angsty in this - but in some scenes he goes full Anakin Skywalker and hams it up rediculously. His arm looked fantastic however - but so did everything else. 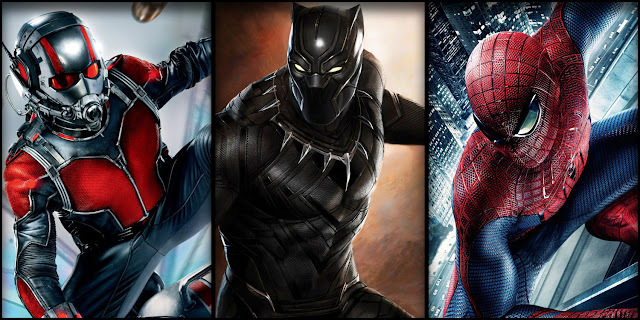 I absolutely LOVED Black Panthers suit - it reminded me of the Crysis Nanosuit, and even Spider-Man's suit didn't look half bad. The story felt like a fleshed out version of the fight about Ultron in Avengers 2 - it was definitely a set up movie. The highlights were definitely Spider-Man, Black Panther and Ant-Man being added into the Avengers - I'm quite looking forward to Spider-Man: Homecoming now. Overall I found it above average, but I think I've kind of fallen out of love with the big team based superhero movies after Batman vs Superman. I definitely do recommend going to see it though - the fight in the airport makes the trip worth it alone.